People often meet such a situation that is the unsuitable of your wig or it looks really strange, of course, there are methods to make things better. Today we are going to show some ideas to help you solve the problems. After using hair mayonnaise and a protein pack, it was time to cornrow the hair. You could do several rows which according to your own hair, leaving the edges out: hair at your temples and hair at the front of the head. And then did a twist out on the hair, sealing with Jamaican castor oil. I let it set while working on the synthetic wig. The wig I chose to wear is by comfy lace in the style “Lemail” and with a mixture color of light and dark brown synthetic strands. Most synthetic wigs tend to look unrealistic, plastic and shiny so I preferred to wear a straight pattern as opposed to curly hair because it looks more natural on me and it would be harder for people to detect that it’s fake. There are many different kinds of wigs out there. 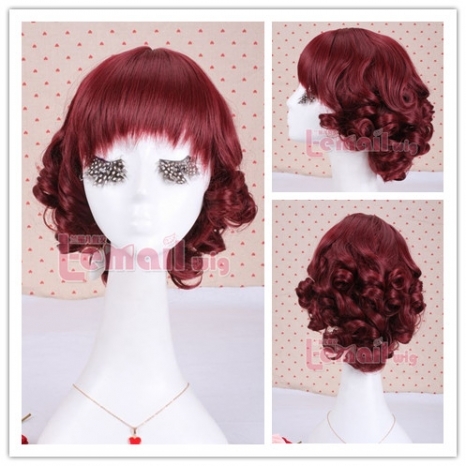 While a full lace human hair wig can be parted any which way, synthetic wigs don’t work that way. Most synthetic wigs don’t come with a part, making it look fake and detectible. But this wig has a “deep part”, which I was down for. 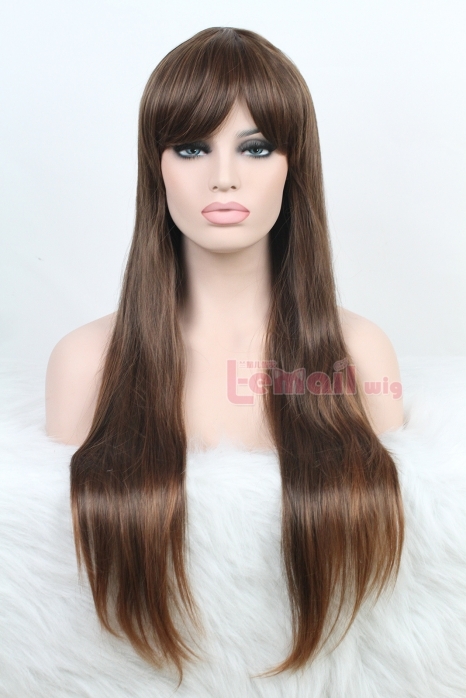 The “deep part” is a part the manufacture adds to a synthetic wig unit to give it a more natural look. There really is nothing else to do with the wig though–what you see is what you get. In other words, you will not be able to have a middle part one day or a part on the left for the weekend. 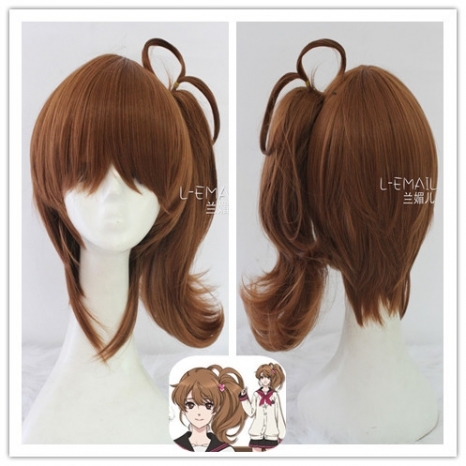 But since this wig already had a pre-made part, I was able to manipulate the manufacturer’s version of natural-looking into my version natural-looking. 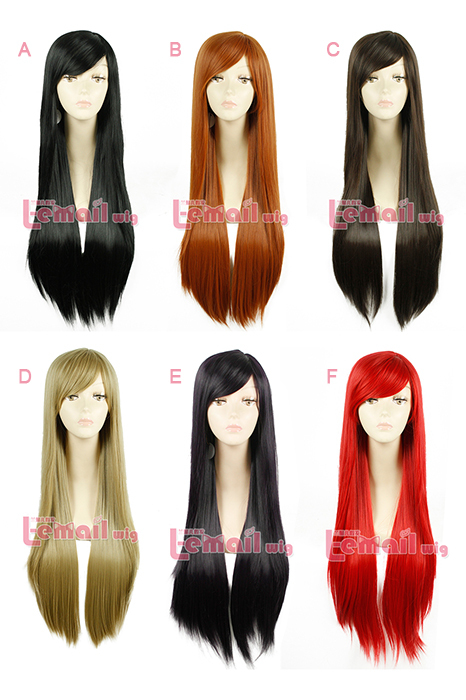 This entry was posted in Buy Cosplay Wigs, Fashion Wigs and tagged cosplay wigs, synthetic fashion wigs, wholesale wigs.